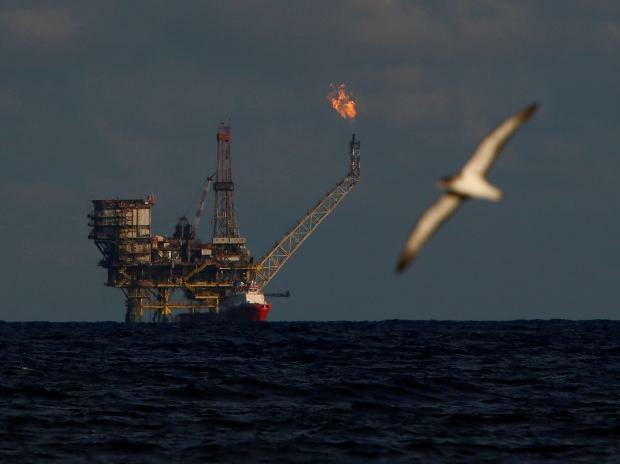 India will import crude oil from Iran using a rupee-based payment mechanism, an industry source told Reuters on Thursday, adding that 50 percent of those payments will be used for exporting items to Tehran. The United States last month re-imposed sanctions on Iran’s oil exports to punish Tehran for its involvement in several Middle Eastern conflicts. India is Iran’s second-biggest buyer of oil after China.